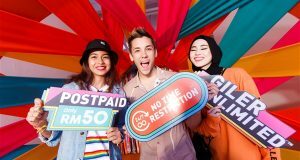 Nex.Life from Telekom Malaysia offers unlimited home fibre & unlimited 4G LTE Internet at just RM100/month in a single bill. Tune Talk Value Pack prepaid comes with free 10GB basic Internet, unlimited data passes on selected app and improved monthly Internet plans. U Mobile Unlimited HERO P139 postpaid plan comes with unlimited high-speed data, HD video streaming, 50GB hotspot & 3GB of free data for roaming. Xpax Postpaid XP50 plan now available to everyone. Comes with 10GB high speed Internet and Unlimited Calls at RM50/month. No contract. Maxis offer new 30Mbps plan at RM89 a month & new 100Mbps plan priced at RM129/month and comes with Unlimited local calls. Both comes with unlimited usage. 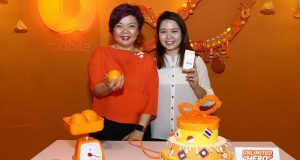 U Mobile introduced new mobile plans called Giler Unlimited for Postpaid (GX50) & Prepaid (GX30) users, offering truly Unlimited Internet for smartphone. 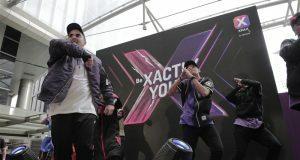 Celcom Axiata is introducing two new Xpax Postpaid plans today targeted to Youths below the age of 25 years old: XP50 and XP79. 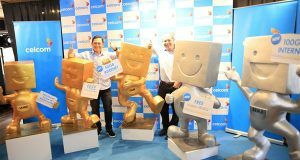 There's also a new Xpax Prepaid plan where customers can choose 1 freebie every month- 10GB Facebook, 10GB Instagram, 3GB Youtube or Unlimited Wechat and Twitter. 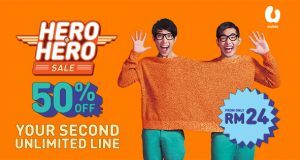 U Mobile HERO+HERO promotion: Postpaid HERO P70, P98, Unlimited HERO P78, P79 and P99 customers can apply for a 2nd HERO postpaid line (P48, P68, P79 and P99) at 50% off. 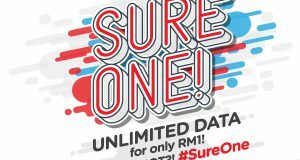 With this new promotion, customers may subscribe for a 2nd line for as low as RM24 per month for a twelve-month period. 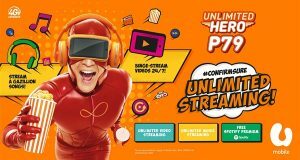 U Mobile Unlimited Hero P79 comes with free Spotify Premium, Unlimited Calls and 20GB Internet at RM79/month. 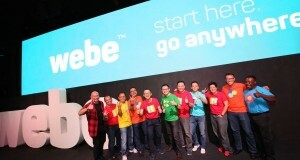 There also the new Hero P68 plan with 15GB Internet, Unlimited Calls at RM68/month. 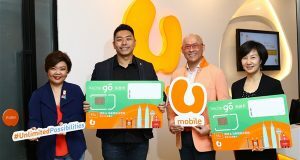 U Mobile partnered with WeChat to launch the U Mobile WeChat Go SIM Pack for Chinese Tourist in Malaysia, comes with Unlimited 3G Internet data. 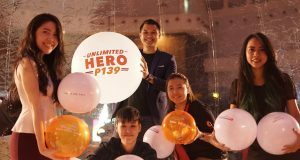 U Mobile Unlimited Hero Postpaid P99 plan comes with Unlimited High Speed Internet, Unlimited Calls and optional 3 supplementary lines with 30GB Internet. 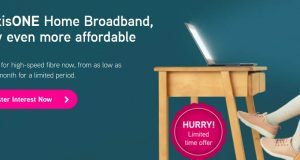 Internet service provider, Maxis had decided to lower its pricing of its Home Broadband fibre service, following Telekom Malaysia's Bonanza promotion. Celcom First Gold Supreme cost RM128/month (50GB Internet) and Celcom First Platinum Plus at RM 188/month (100GB anyday Internet). 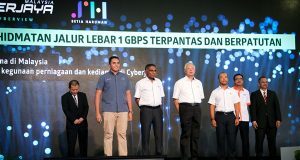 Cyberjaya now offer 1Gbps fibre broadband service powered by Setia Haruman, available for residents at RM399/month and offices for RM3499/month. 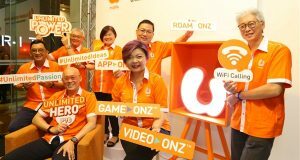 U Mobile Unlimited Hero P78 postpaid plan with unlimited smartphone Internet, Unlimited Calls, Free 10GB tethering, 5GB Roam-Onz for Internet roaming.